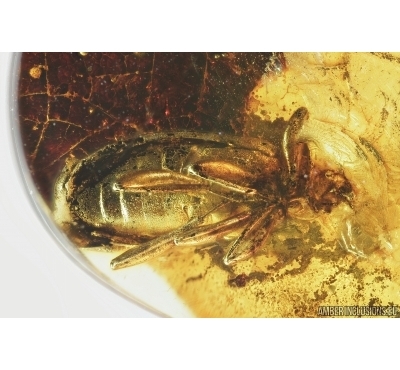 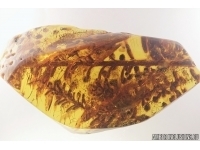 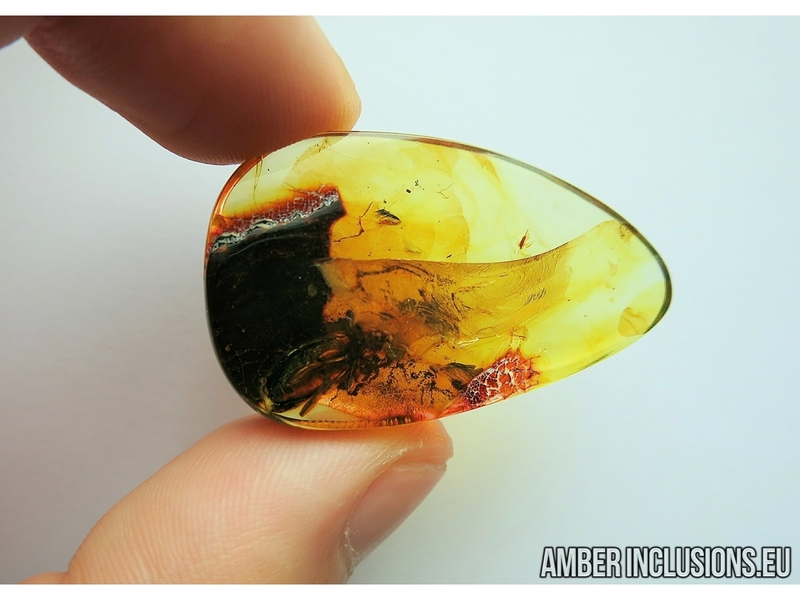 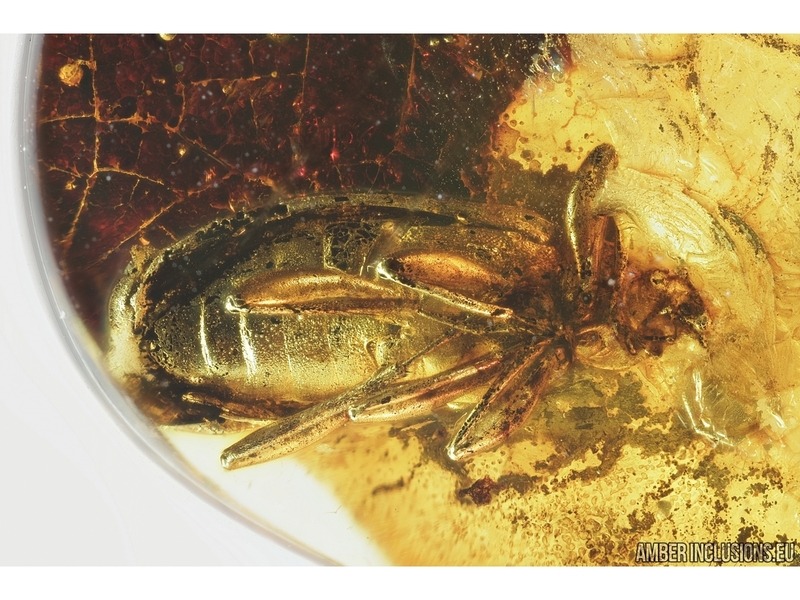 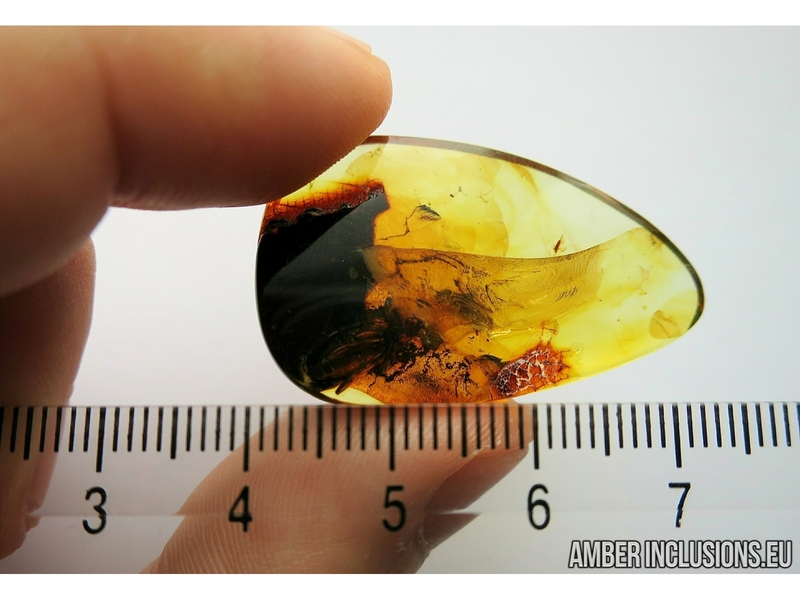 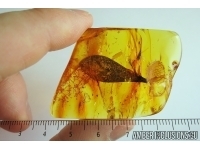 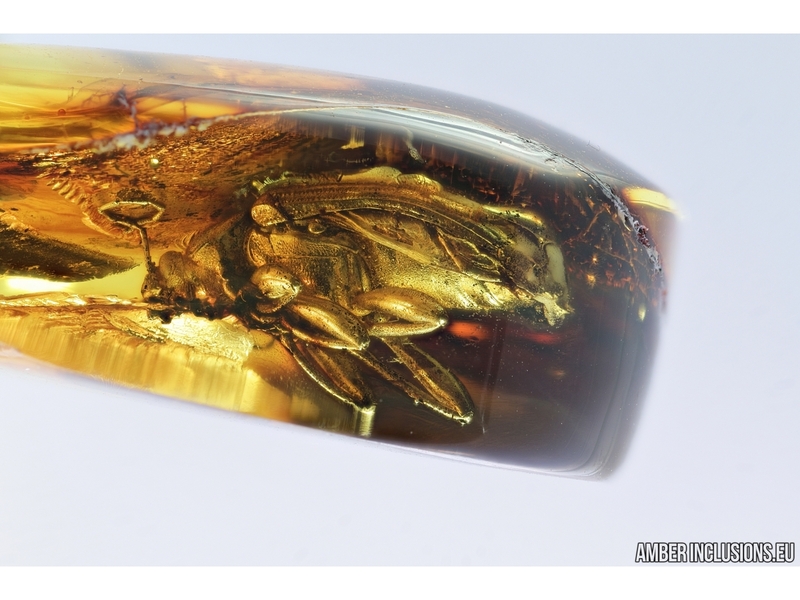 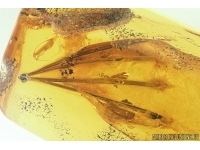 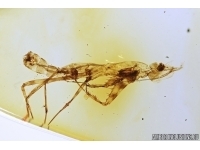 Baltic amber stone with fossil insect- Darkling beetle. 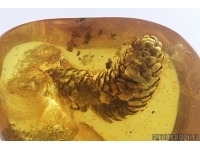 Stone weigh 4.7 grams. 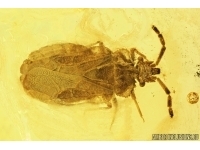 Measurements of stone 38x22x9mm, length of beetle ~11mm.